We’ve been studying prepositions a lot here at Character Ink Blog! 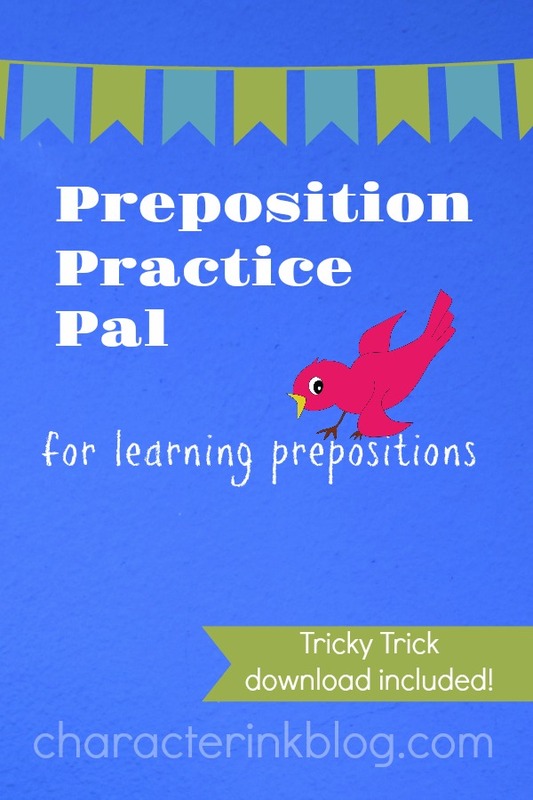 I’m excited to teach parents and teachers how to teach prepositions in a way that allows students to be able to come up with 100 prepositions fairly quickly! Prepositions must be reviewed over and over. They should be taught in a way that teaches their FUNCTION (not just in rhyme or song). Then we must practice them over and over and over again IN REAL SENTENCES. Below are three simple steps I follow….but before you read the steps, here are some other preposition helps for you! 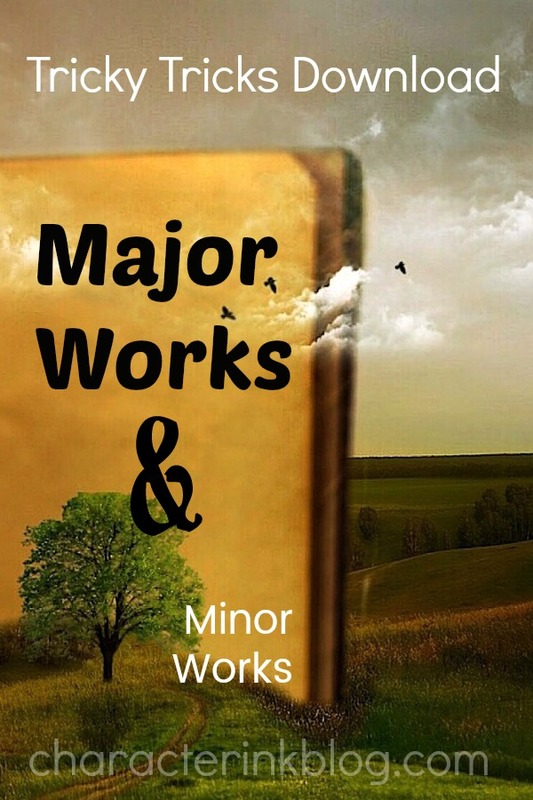 Major Works and Minor Works – Tricky Tricks Download for Students! So I did a Major Works and Minor Works Slideshow. I did a lesson in a video class about them. I gave parents and teachers a quiz! 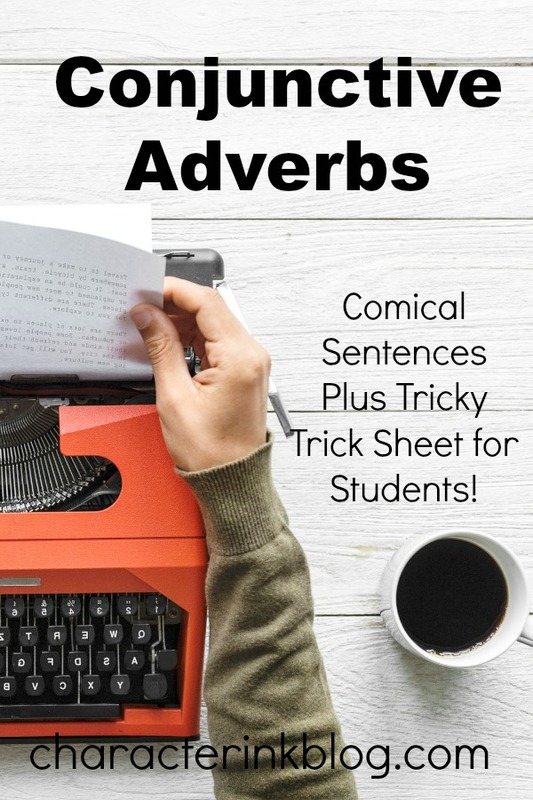 I’m going to end this subject with a Tricky Trick Download for students! I’ve been putting together Tricky Trick Downloads for a few months now, and I love how they take complicated information and make that info succinct and understandable. Print them off and put them on your bulletin board–or in your student’s language arts binder. 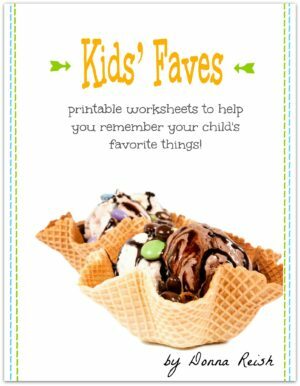 They will come in handy regardless of the curriculum you are using! 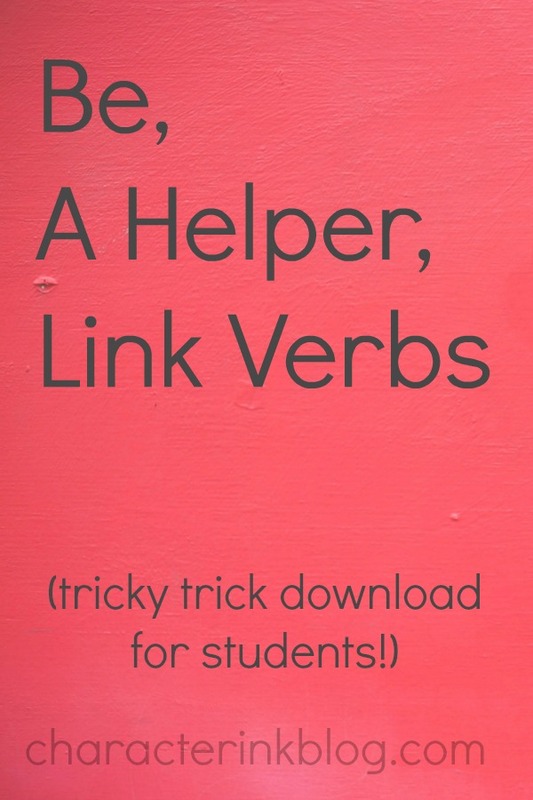 Be, a Helper, Link Verbs – Tricky Trick Download for Students! “[A]lways get to the dialogue as soon as possible. I always feel the thing to go for is speed. Nothing puts the reader off more than a big slab of prose at the start,” nineteenth-century writer P.G. Wodehouse commented. 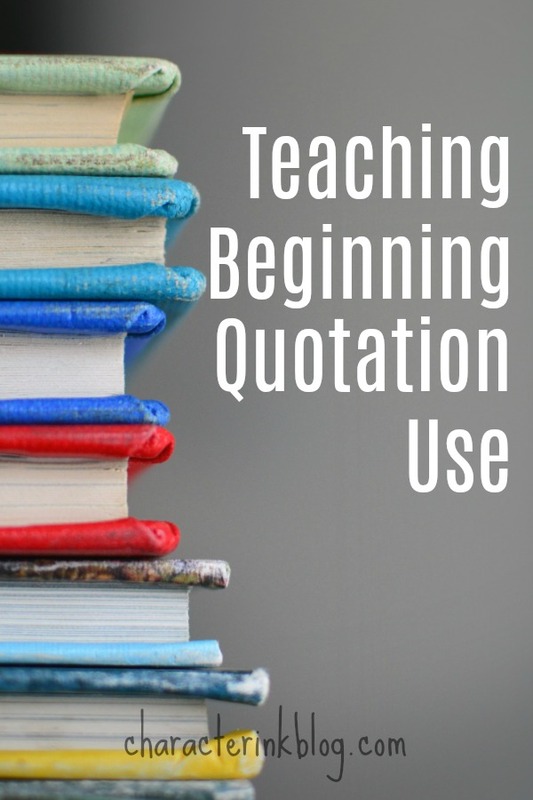 He is not alone among authors in emphasizing dialogue in writing, but teaching students how to use quotations can be so difficult. 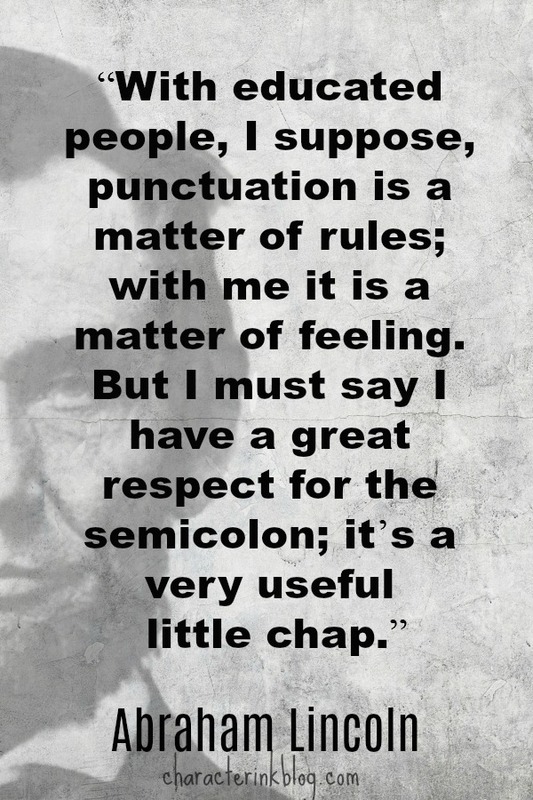 So, I’d like to give you some tips on teaching basic quotation use and punctuation to your students. 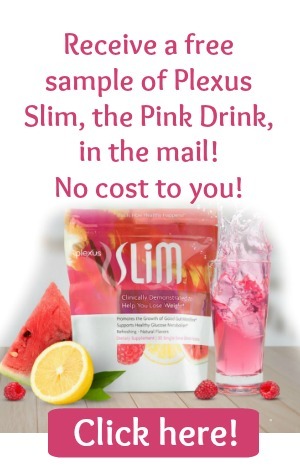 Also, check out the Tricky Tricks Sheet at the end of this post. It gives a concise summary of basic quotation rules. 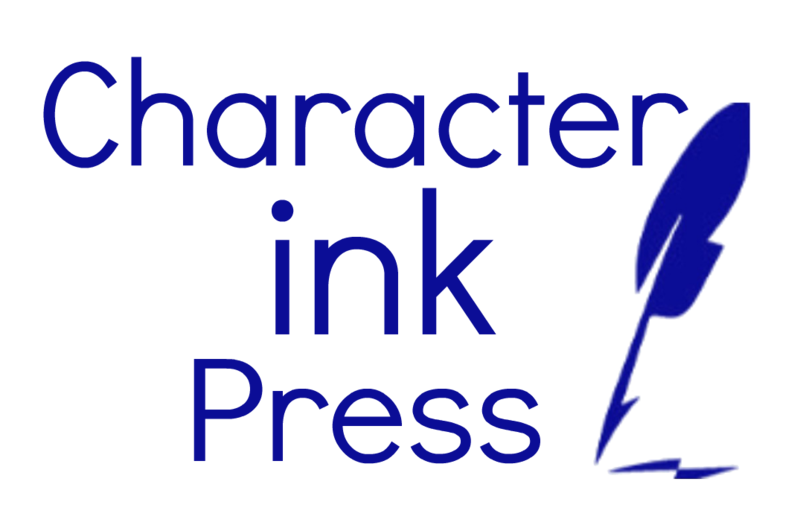 Additionally, Character Ink Press’s Meaningful Composition 5 I includes more info on using quotes, along with a number of other writing lessons.